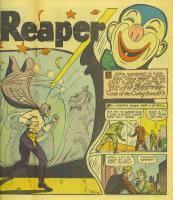 Digital Comic Museum > Wonder Comics 010 (partial GM)-now c2c! Home > Better/Nedor/Standard/Pines Publications > Wonder Comics > Wonder Comics 010 (partial GM)-now c2c! Wonder Comics 010 (partial GM)-now c2c! 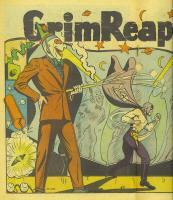 This is a combo of my original upload (Grim Reaper, Wonder Man, Jill Trent, the contents page & the fc), with all the rest from the GM upload.